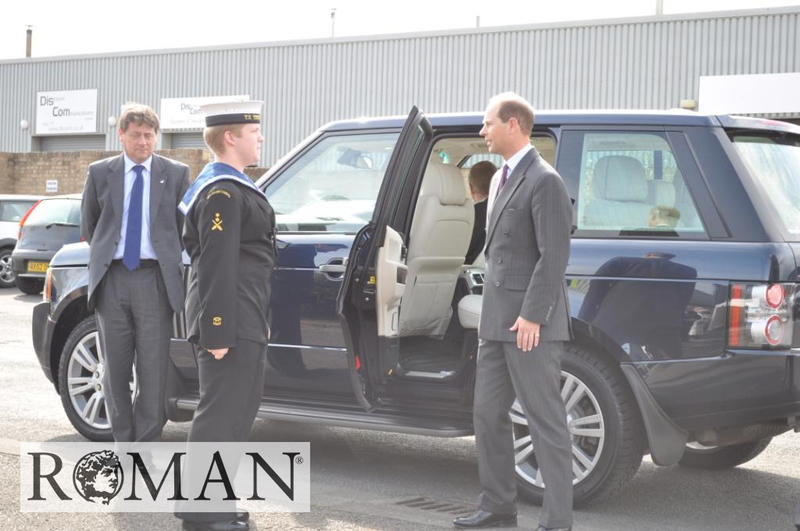 Yesterday was a fantastic day for Roman, we were graced with a visit from HRH The Earl of Wessex KG KCVO. He came along to help us celebrate our 25th anniversary in style. The visit was originally scheduled for the 2nd December, but due to the freak snow we had around that time, it was called off at the last minute. 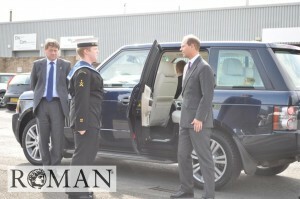 Thankfully this time everything went to plan and His Royal Highness arrived promptly at 2.55pm.